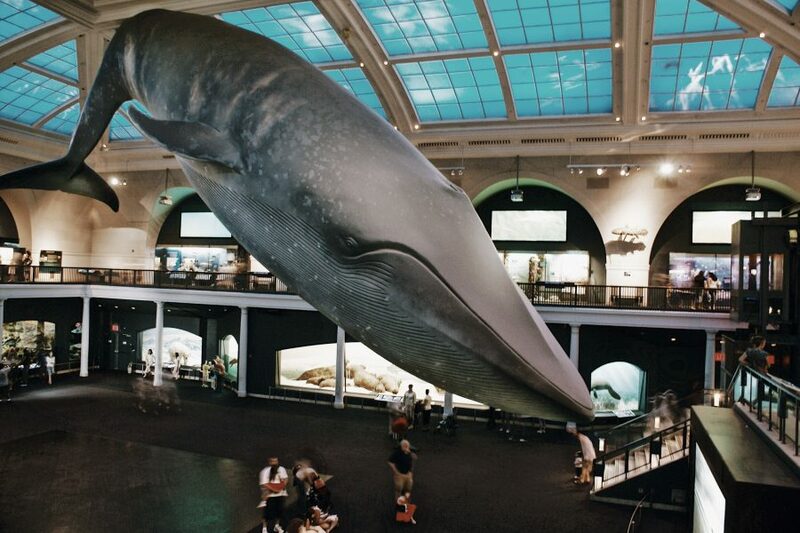 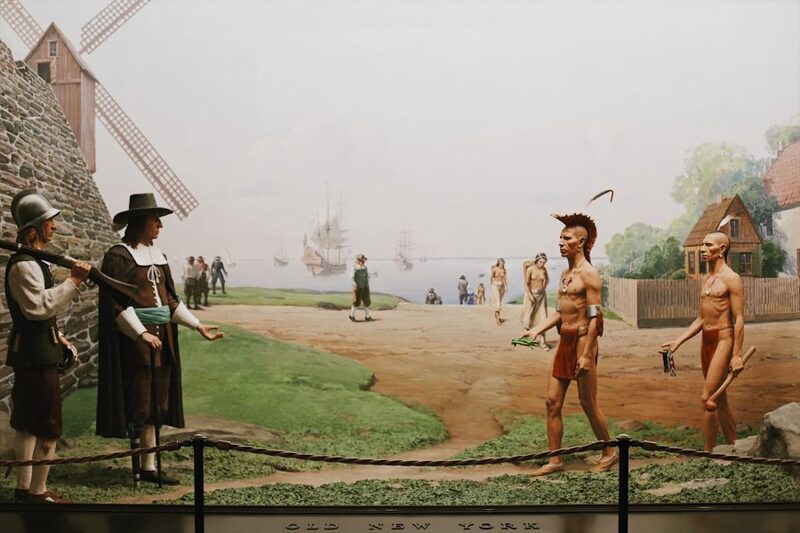 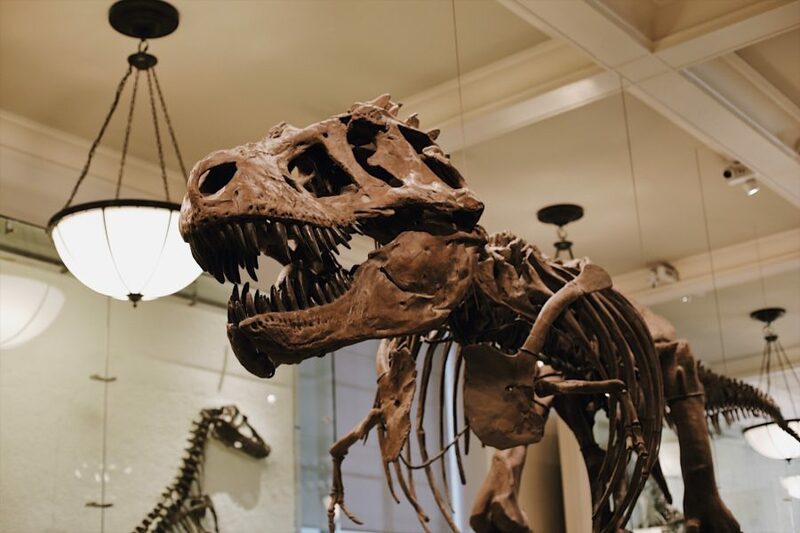 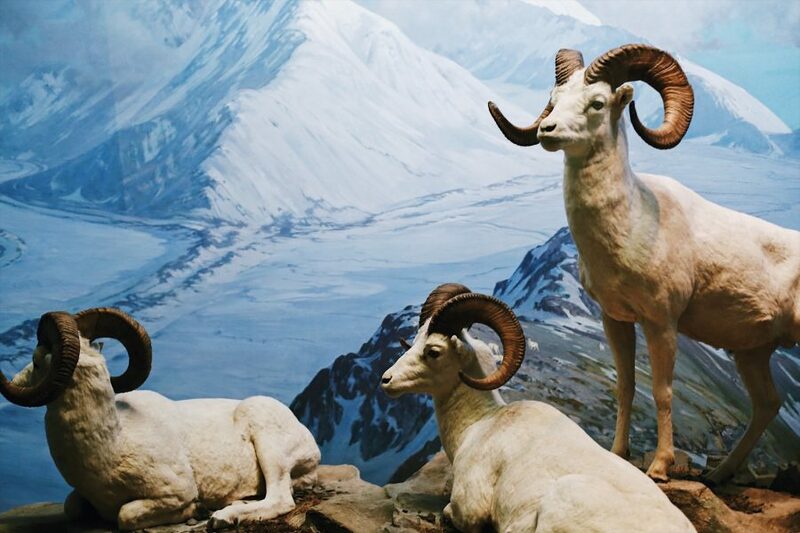 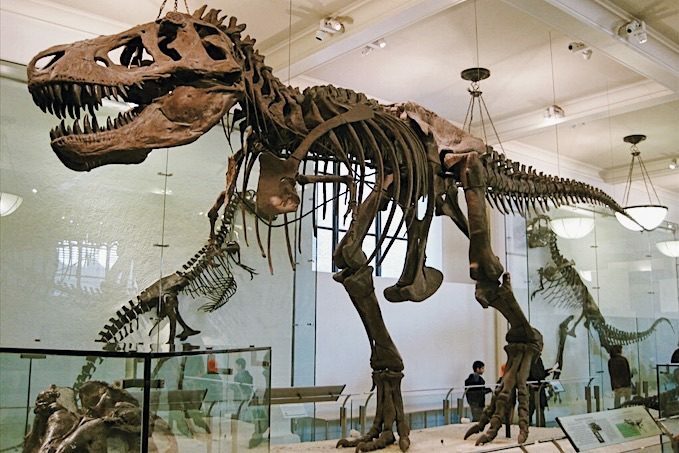 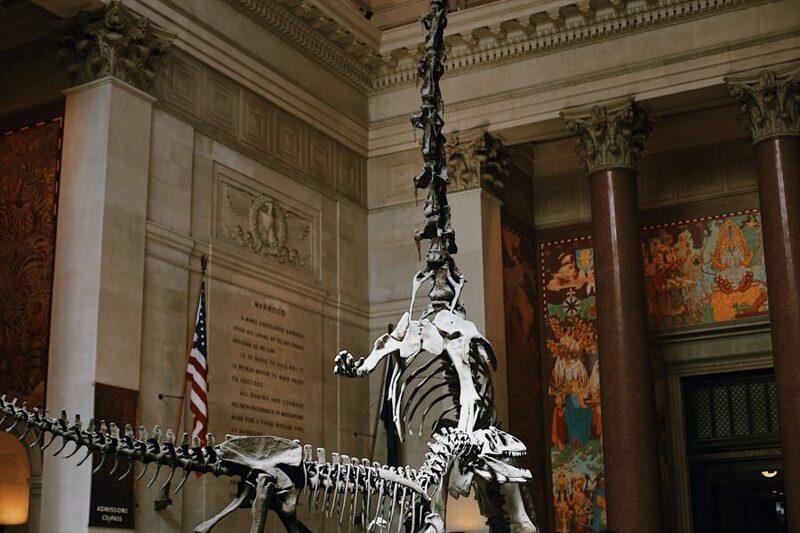 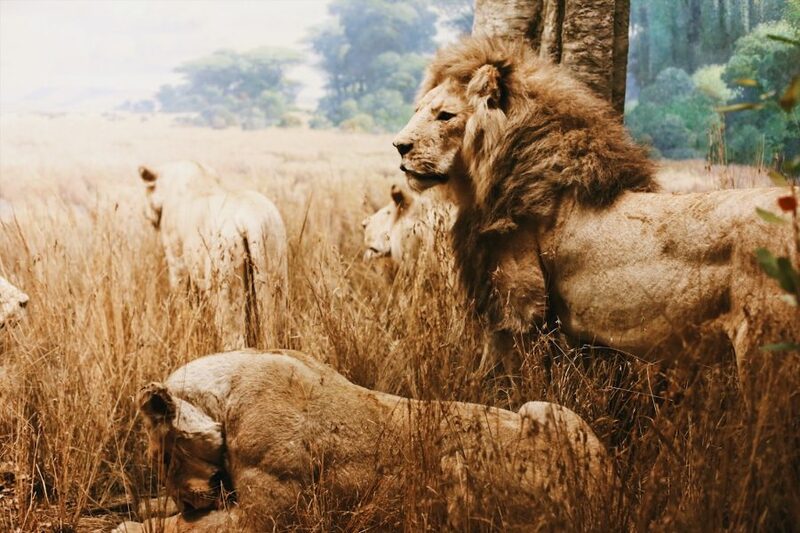 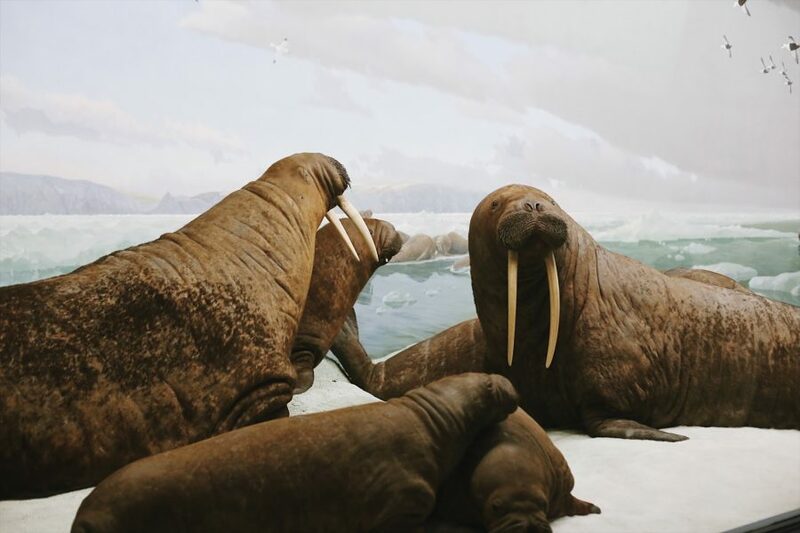 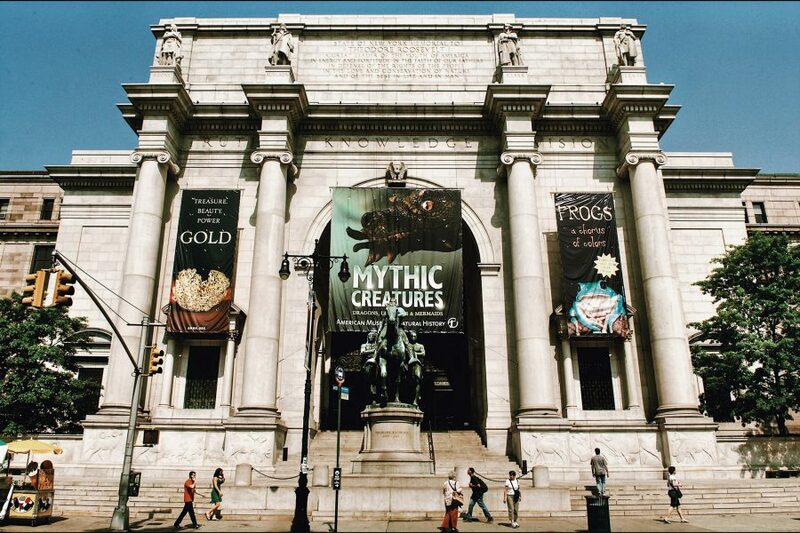 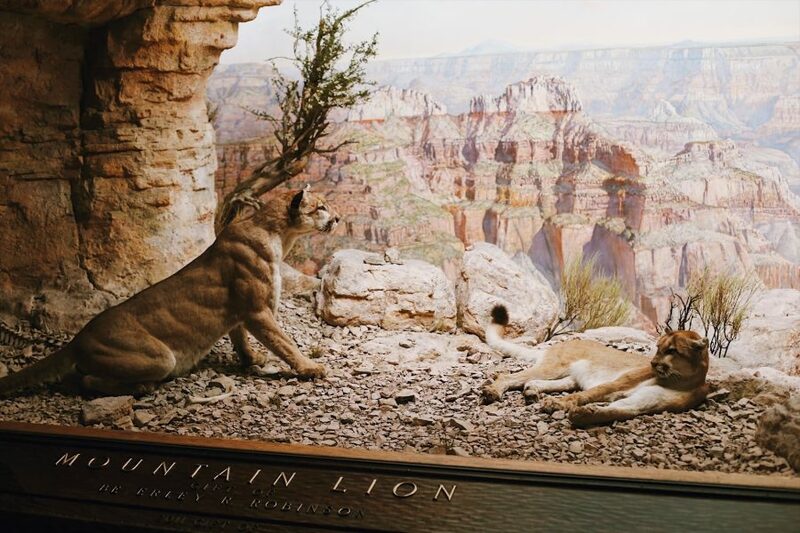 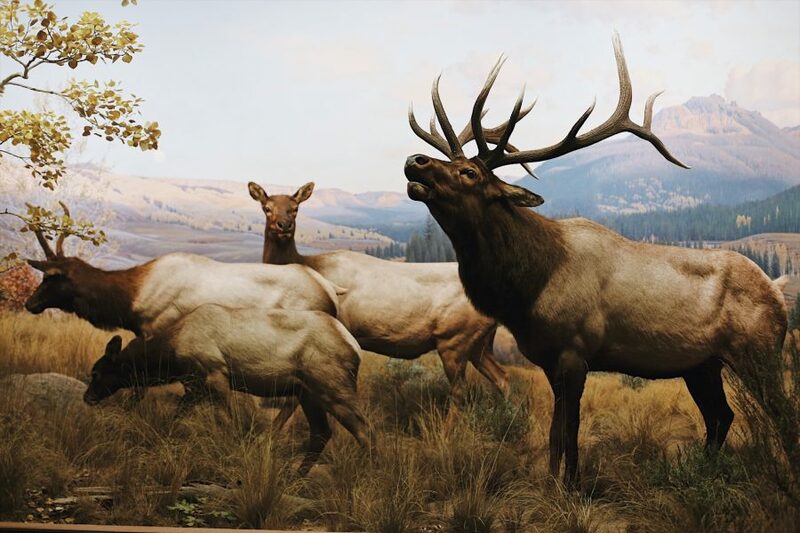 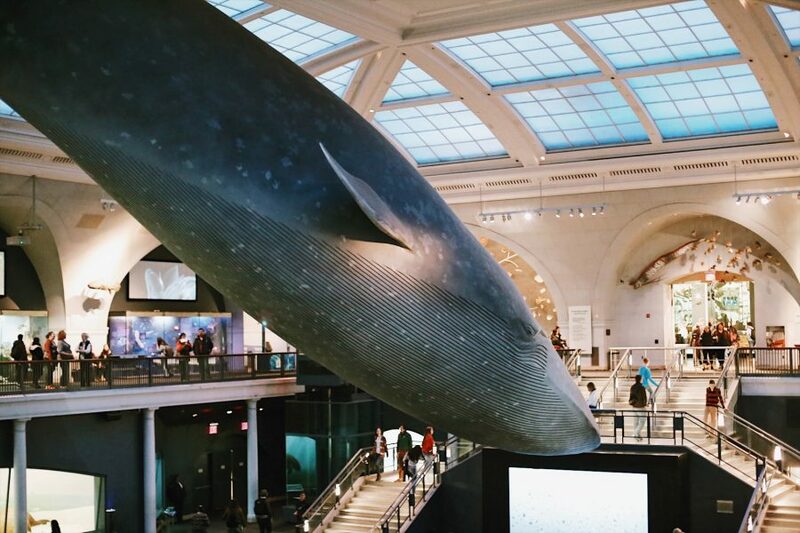 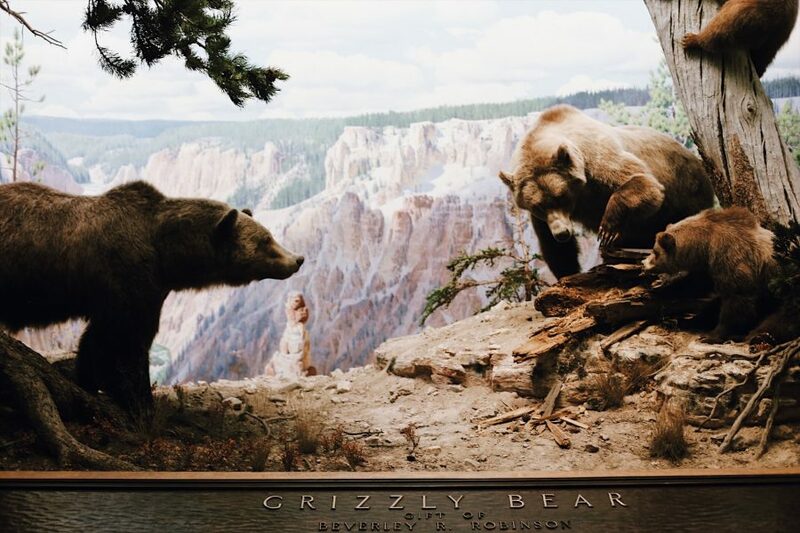 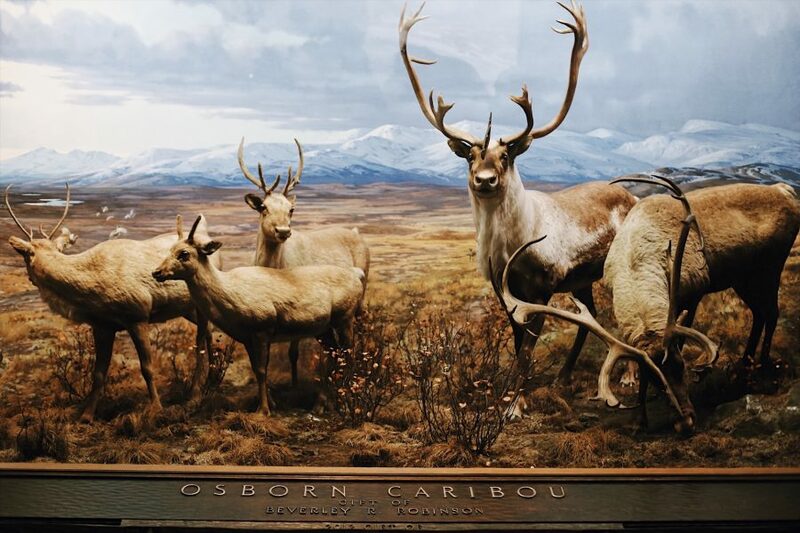 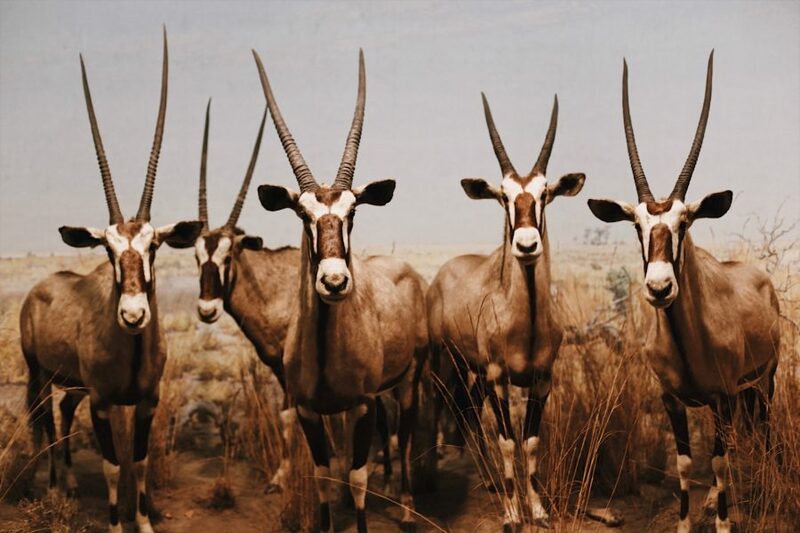 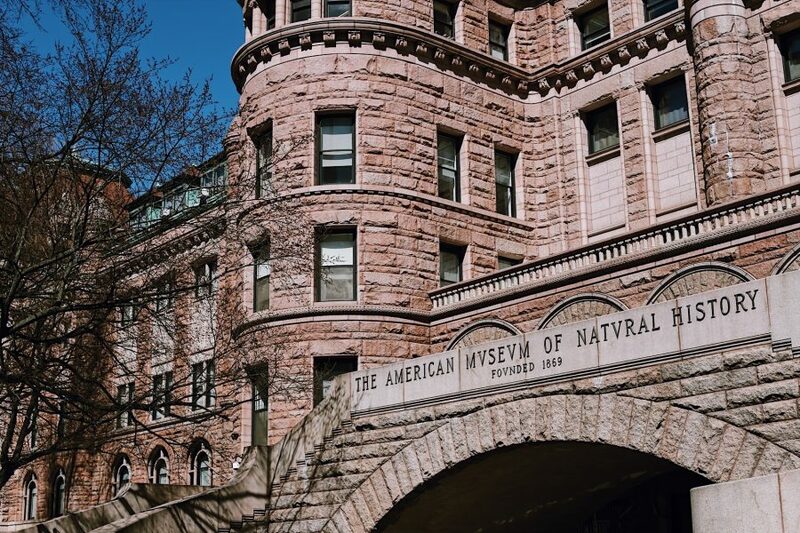 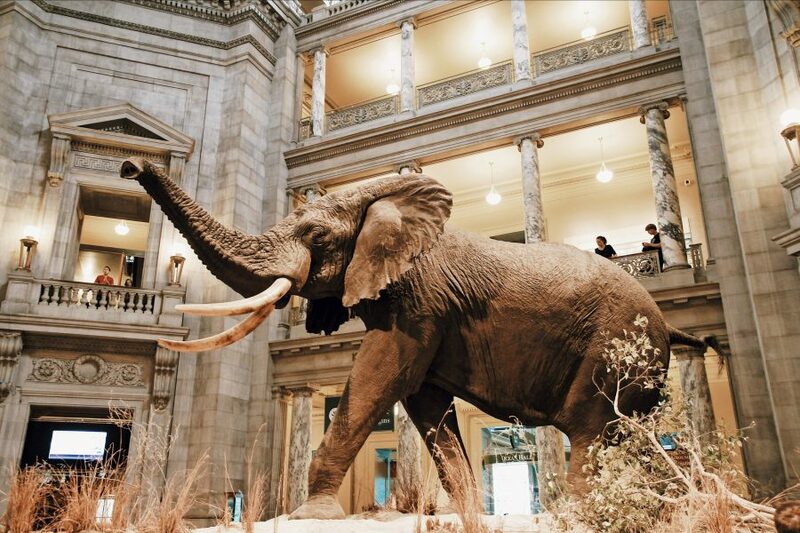 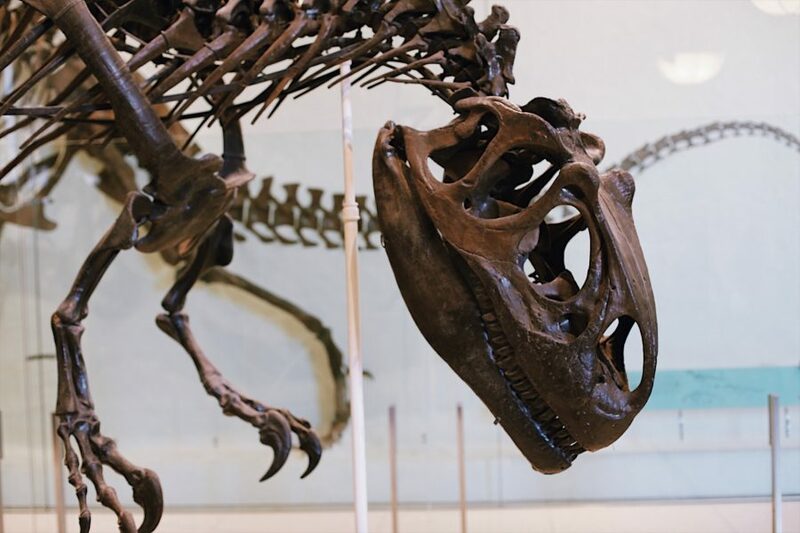 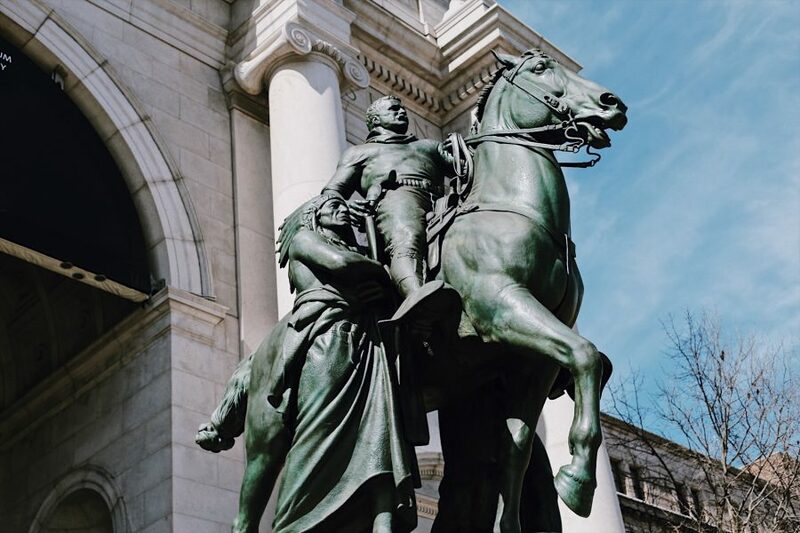 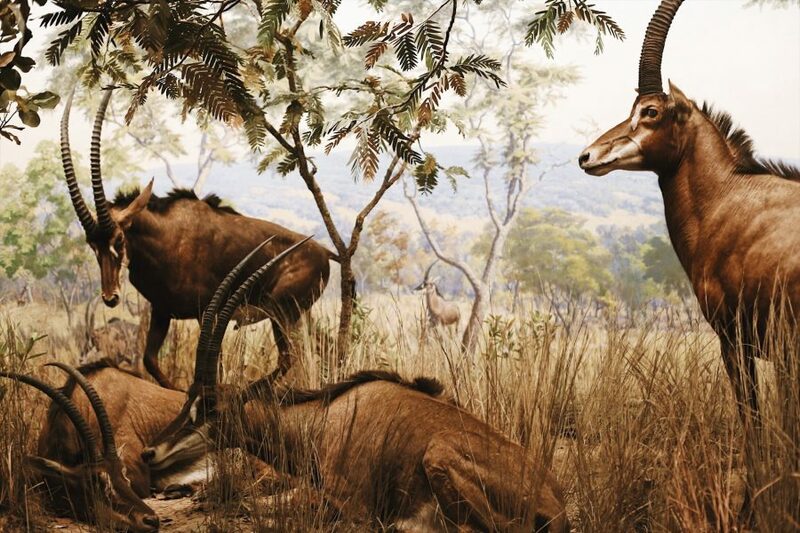 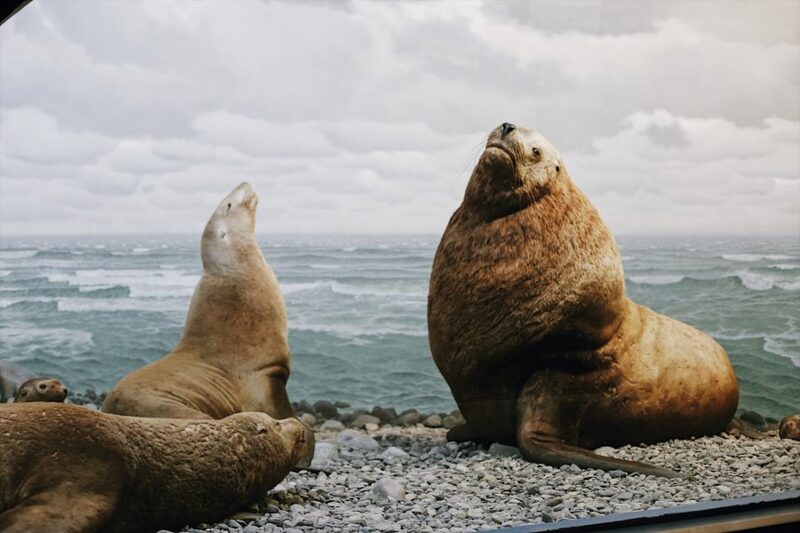 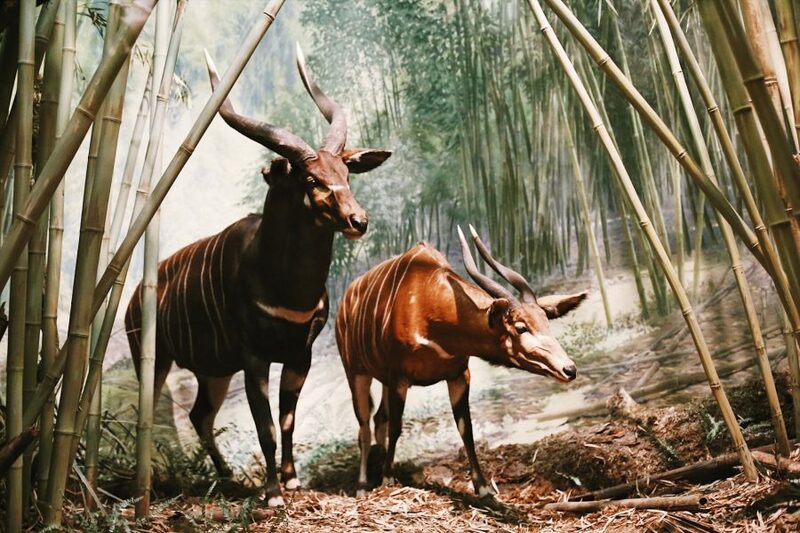 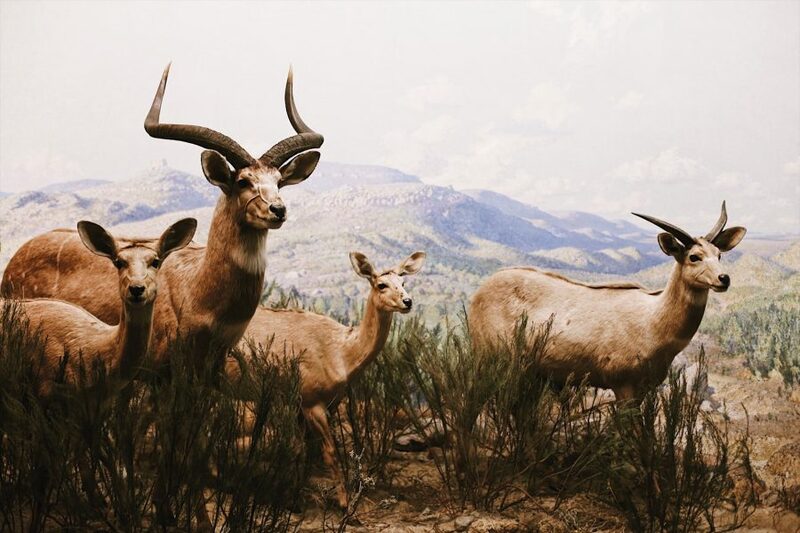 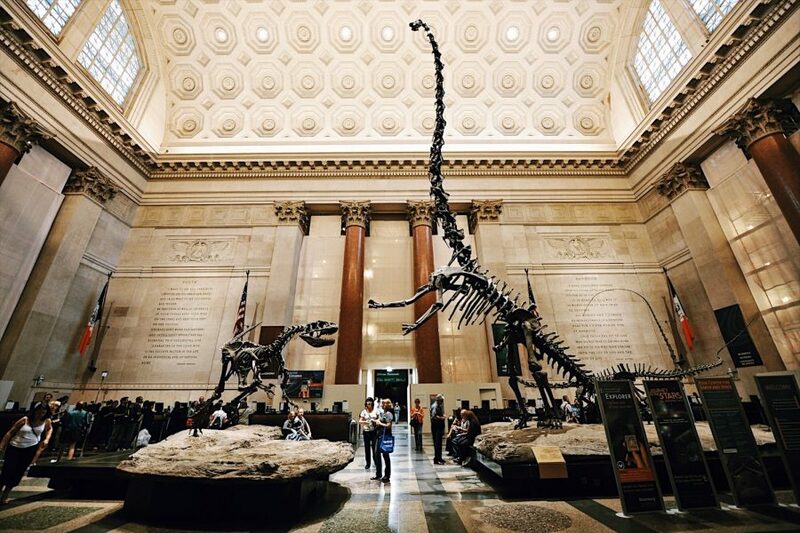 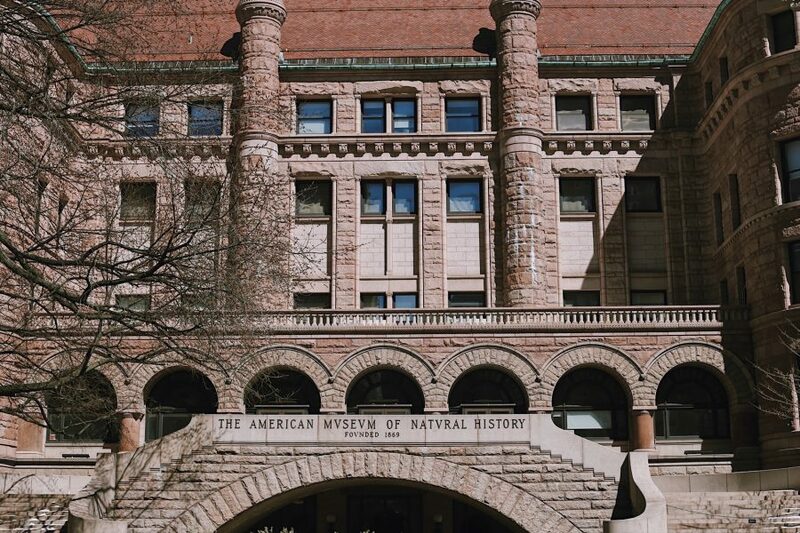 From dinosaurs to space rocks, The American Museum of Natural History houses some of the world’s most fascinating artifacts. 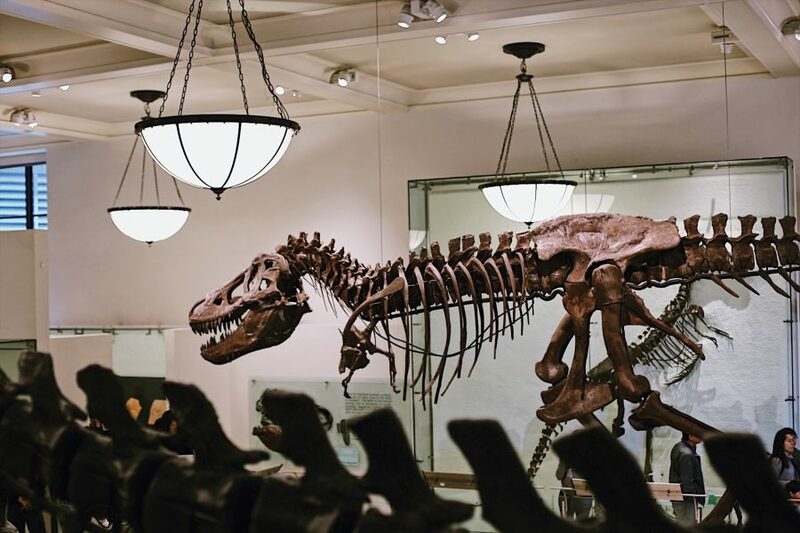 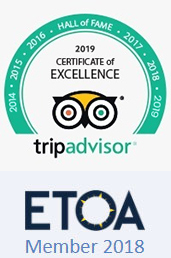 This 2 to 2.5 hour semi-private guided museum tour will take you through the 28 buildings that make up this iconic landmark. 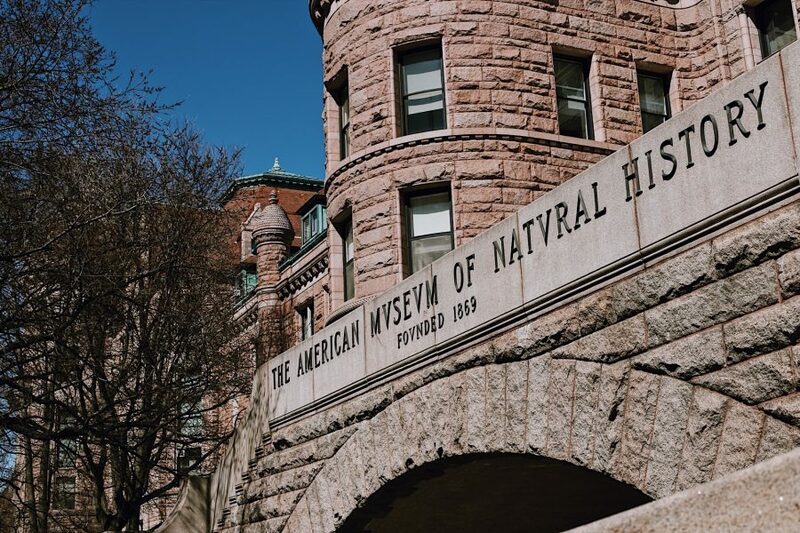 Your guide will lead up to 8 people through its halls, explaining its most interesting highlights.